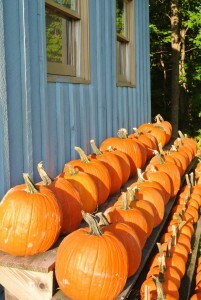 Come visit our farm stand and choose the perfect pumpkin the fall season. We have a pumpkins of all sizes to choose from. A great place to capture family fall photos! Have questions about the farm? Interested in planning a group event? Stone Brook Hill Farm is New Hampshire's source of fresh pick-your-own apples and blueberries. Hay wagon rides, mums, maple products and good old fashioned FUN in the beautiful lakes region of NH!